I usually read on an eReader because it is convenient for me and because it allows me the best access to books on the go. Some of you will disagree with me about an e-reader over traditional print books, but I hope to make a strong case for reasons you should purchase a Kindle Paperwhite for reading. I've had mine for about a year now and it has proven to be durable and easy to use. It accommodates all of my books, is lightweight and easy to carry, and I appreciate the wide range of free e-books Amazon offers (allowing me to read and review more books than I could otherwise afford to do). This is my personal review of the device. Every day Amazon provides thousands of titles for free only on Kindle. 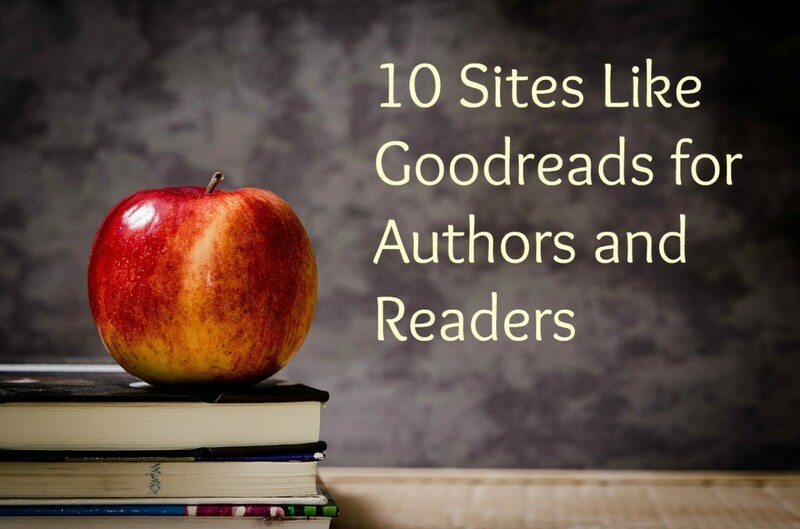 These are selections made by indie authors and publishing houses for promotional purposes, classical novels, and short books which are always available free in order to gain an audience. Some of the books available for free are from major authors, and you can nearly always find some which are inexpensive (often the first book in a trilogy or series, in order to get you hooked). So even if you aren't into indie fiction, there are selections available for you at a price you can't beat: Free! If the free books available aren't your thing, then there are always inexpensive selections for as little as $.99 as well. You can't beat these prices without buying second hand, and a common objection to e-books is the notion that they pay the author less than print books do. The truth is that purchasing inexpensive e-books pays the author more than if you purchase a book at a garage sale! I regularly check the free section for Kindle and am currently reading through an enormous library so that I can provide reviews to the free books that I've downloaded. 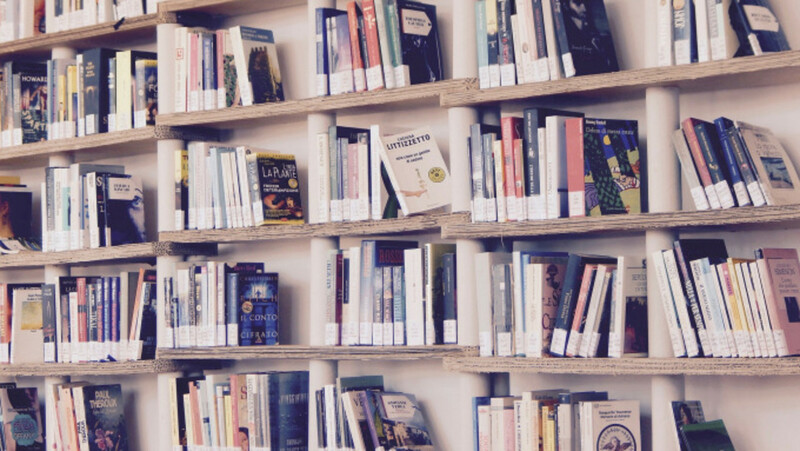 While I was initially disappointed by the lack of editing in some indie novels, I'm finding that the majority are well-edited and excellent reads: Well worth checking out! You can see the books that I personally recommend by visiting my recommended tag on Tumblr. 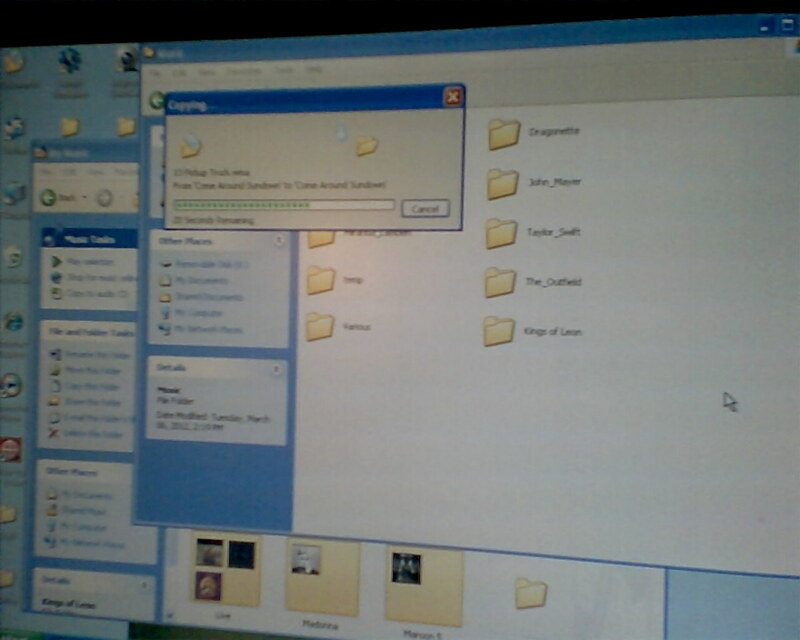 As long as you have internet access, your entire library is available to you wherever you go. Of course you can always download your books to your Kindle before traveling as well -- this is another good solution for those who want access to a large selection of books "on the go." This has turned out to be the best thing for me, because if I take a print book with me when I'm out and about and I don't like the book, I either need to get to a book store (or library) to obtain a new one, or struggle through boredom (either by reading a book I don't like or by not reading at all. With my Kindle, I have hundreds of books at my immediate disposal, and I can download and read whatever catches my fancy without having to make a special trip. While I do love book stores and libraries, this is an issue of convenience. I can't imagine being stuck on a long trip and realizing I couldn't stand the book that I'd picked up. Having the e-reader allows me to simply select a different one. The thing that sets the Kindle Paperwhite apart from other e-readers (apart from the Nook with Glow Light) is its ability to light while maintaining the paper-like screen. 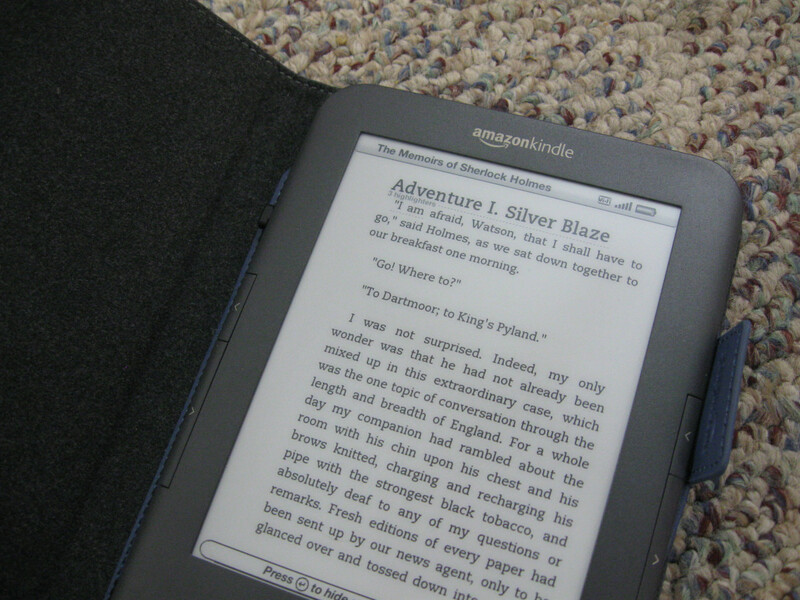 A Kindle's screen (unless it is the Fire) should maintain the appearance of a print book. This is a technology referred to as E-Ink in previous generations of the Amazon device. It makes reading easier because it models the texture of a newspaper page, and this is easier to read than the back light, which can cause eye strain. Reading in low lighting is difficult and strains the eyes as much as, if not more, than the back light does. The glow light provides a gentle glow that allows you to read without eye strain or disturbing your bed partner or a nighttime driver. While many people can't read in the car, I'm not one of those people. Long trips have always given me an excuse to bring a book along and enjoy the trip, and the Kindle has provided me with a means of bringing several books with me without taking up a lot of space, but also permits me to read at night without disturbing the driver. This light is not at all distracting, and can be adjusted (manually) based on the amount of light available to the reader. #4 Kindle Books Can Be Shared -- And Always Returned! One of the worst frustrations of my life has always been lending a book to a friend or family member and either not receiving it back from the borrower or (worse in some ways!) receiving it back damaged from the borrower! In high school I loaned one of my favorite books to a friend, and though she remembers giving it back to me, it was gone forever. That book went out of print shortly before I loaned it, and only recently became available in print again. With the Kindle, many thousands of books can be loaned to another person who has an Amazon account -- all you should need is their Amazon e-mail address to loan the book. 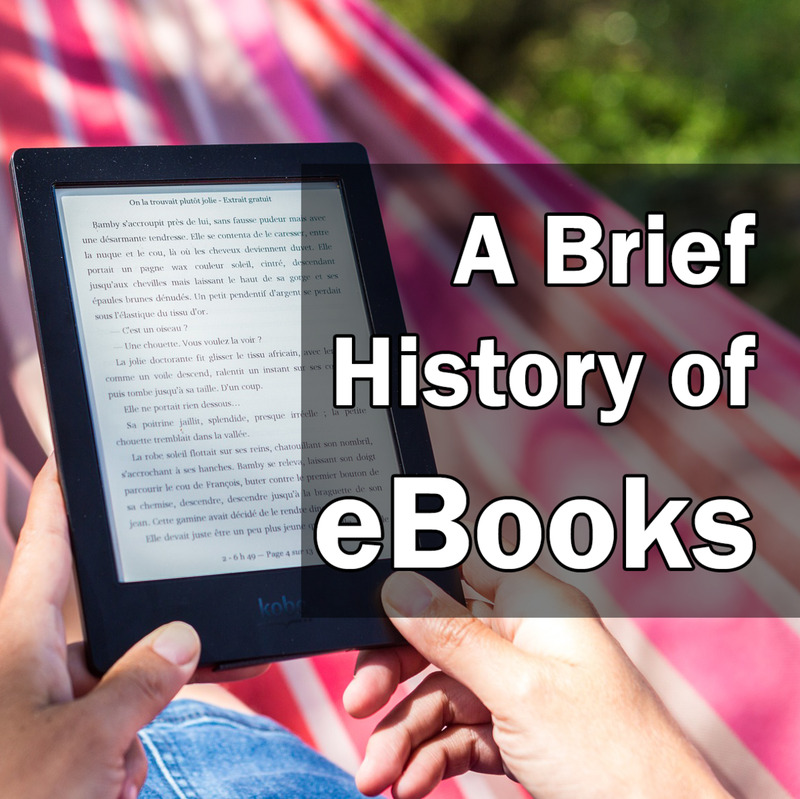 Note that some authors don't enable loaning of e-books. The book is loaned for a pre-determined period of time, during which you don't have access to it, and then it will be returned to you. You'll always get your books back if you loan on Kindle! 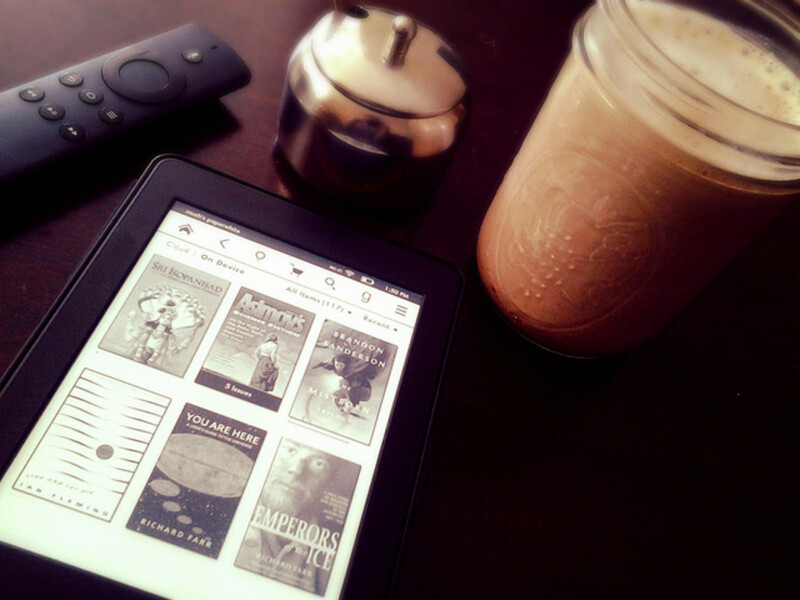 This is one of my favorite things about owning an e-reader. I haven't gotten to use it much over the past several years since I've been using these devices, but it has served me well when I have. Let's imagine for a moment that you only carry one book at a time. Most readers don't, but that's alright: We're only talking for the sake of argument here. You carry one book at a time, and assuming that you are over the age of fourteen years old, then the book you carry is probably heavy. What is this they say about "pocket" paperbacks? I can't fit a paperback in my pocket, and I doubt that you can, either. We won't even get into discussion of hardcovers. Depending on the size you purchase, a Kindle should be easy to fit into a case and slide into a purse, messenger bag, or just to tuck up under your arm. Mine fits easily into my glove compartment or center console of my car, making it easy to take with me everywhere I might want to read. If your e-reader is damaged, it costs about $100 to replace. If you drop a book in the bathtub, it usually costs less than $20 to replace. If your kid throws it in the toilet, it costs a few dollars to replace a print book and about a hundred dollars to replace an e-reader (or more, depending on the e-reader). I have been able to mentally overcome all other objections except for this one. Bathtime reading is one of my favorite things on earth, and I cannot do it with an e-reader or a particularly large book (either in terms of dimensions or in terms of length). For that reason, I have mostly given up reading in the bath tub in order to avoid destroying my Kindle or having to purchase print books. What's the best reason to buy a Kindle Paperwhite? What's Your Favorite Thing about the Kindle Paperwhite? I've given you a lot of things that I like about my Kindle, but what's your favorite thing about it? If your choice isn't listed in this article, then please do feel free to leave a comment about what you like best about the device! My single favorite thing about the Kindle is that all of my books are consolidated into one device and I don't have to attempt to fill my home with hundreds of books. Once I get my hands on a print book, it would have to be damaged for me to willingly re-sell it or otherwise give it up, and so I've been known to hoard books in the past. This can have devastating consequences, and I'd like to avoid that in the future by not collecting and obtaining too many books. The Kindle allows me to have as many books as I can read loaded onto the device or waiting on the cloud until room on the device is cleared, and I don't have to worry about the amount of space available in my home, or selling some books to make room for more. 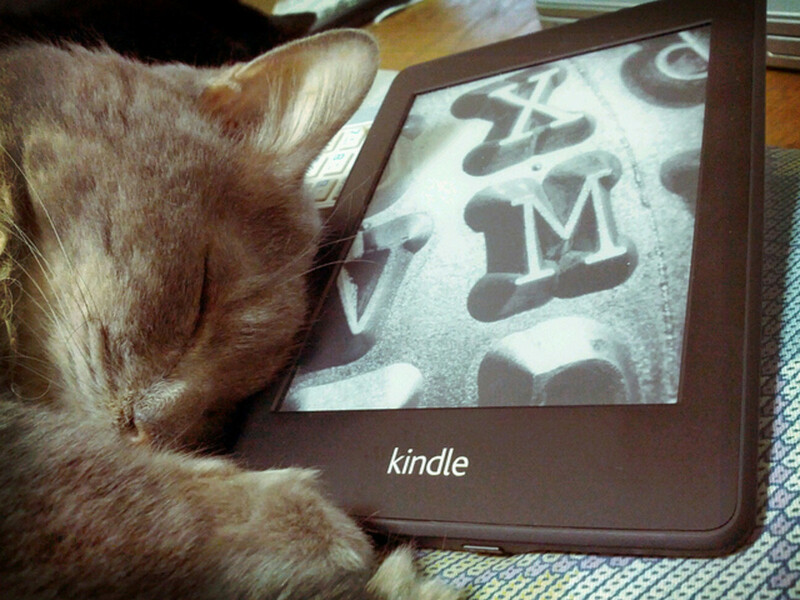 That's my favorite thing about the Kindle. You may use the poll to the left to state yours, or comment below! "But I prefer the feel of a book in my hands." So do I. I love the feel of a nice, heavy paperback book in my hands and the way that the paper is either smooth beneath my fingers (for thinner paper) or the way that it resists me. Nothing on earth compares to opening a new hardcover for the first time, the resistance that the book gives as you pull its covers back to slip into what it holds inside. Print books are amazing and I doubt that any reader in her right mind would argue that they aren't. No e-reader can give you that. But owning an e-reader doesn't mean that you can't ever purchase another print book! In fact, I just ordered a copy of The Stranger Beside Me by Anne Rule on eBay, print. I'm looking forward to cozying up with it indoors, but it won't travel with me in the car or even go to bed with me. For one, at ~500 pages long, it's too big a book to cart around with me. For another, it doesn't glow so that I can read it in the dark without disturbing my bedmate. 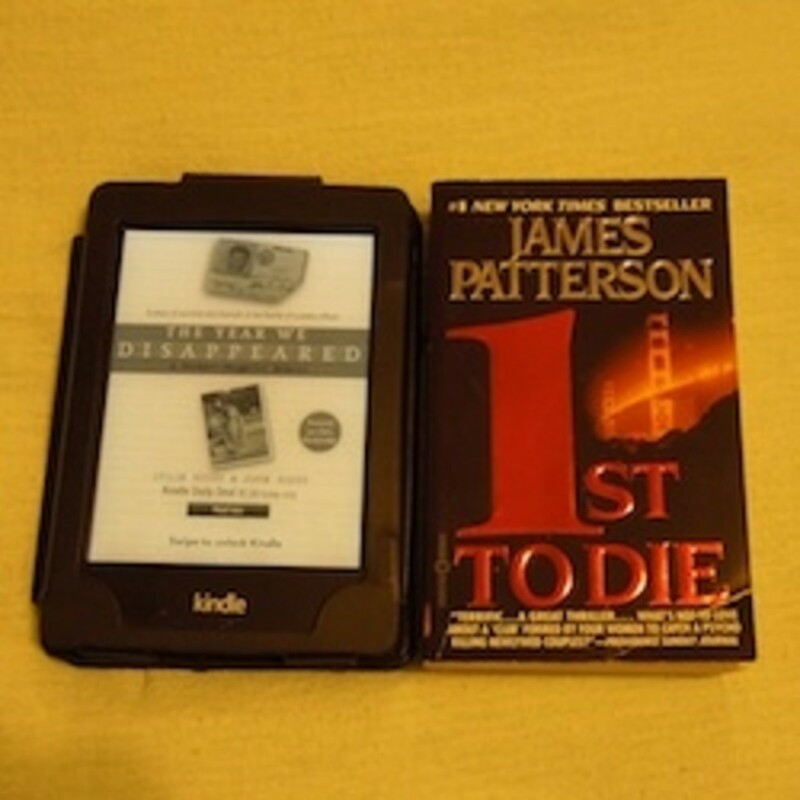 "E-Readers can't compare to the 'New Book Smell.'" You're right, they can't. I love that smell just as much as you do, and sometimes I'll go to a book store just for that intoxicating scent. But "new book smell" (or even "old book smell") doesn't make up for the fact that I don't have enough room in my house to store all the books I'd own if I owned as many print books as I have loaded onto my Kindle and PC at the moment. Print books can't be reasonally housed by the majority of people who don't have a dedicated library in their home. 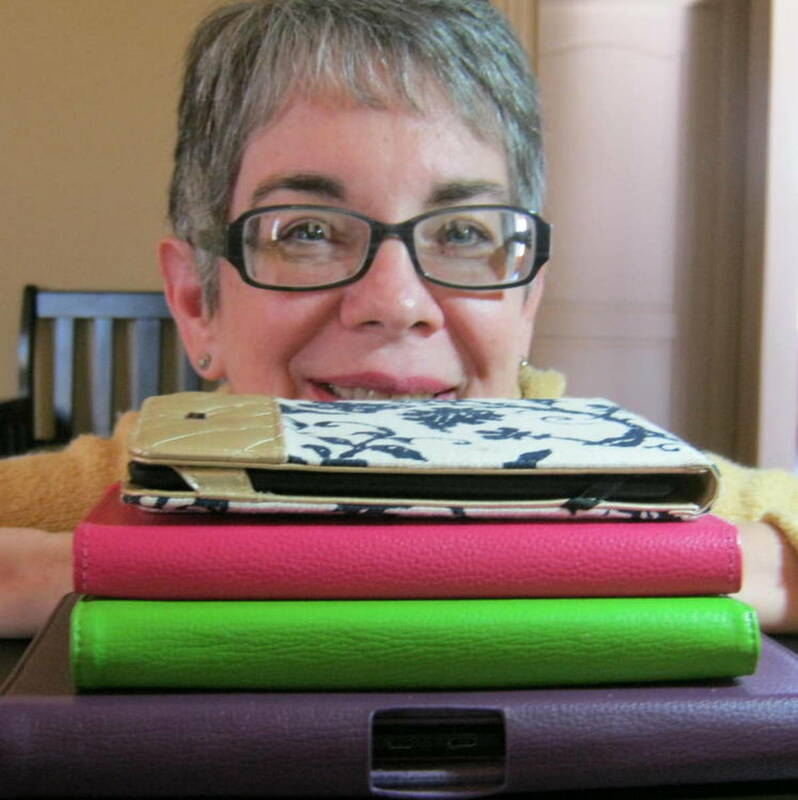 "Authors don't make as much money on e-books as they do on print books." At least one friend of mine (the author of Surviving the Stillness) has informed me that she makes more money on the e-book than she does on the print book. In fact, e-books may earn authors more money per copy sold because they cannot be purchased second hand, as print books can be. I purchase most of my print books second-hand due to financial considerations, and the authors don't receive compensation for these purchases. This is the basic model. It comes with special offers in order to keep the price down, but you may choose to navigate Amazon to select the more expensive edition (without special offers). The upgrade will provide depictions of famous authors in place of special offers (as a screen-saver). You may also select the 3G edition, now available! 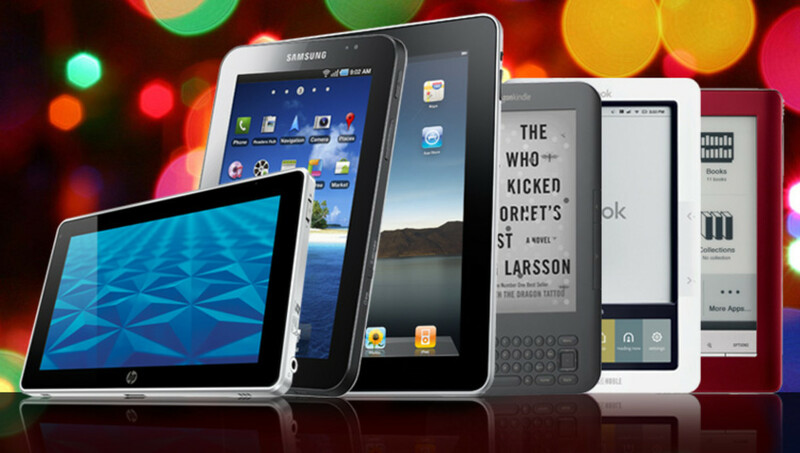 You may purchase your Kindle Paperwhite at the link to the left. I've included the most basic version in order to allow you to make the easy choice to upgrade or pay the lowest cost for your Kindle. This version costs $119 dollars on Amazon and is the one that I own. I actually find the special offers helpful as they are most often book-related and give me ideas for books I might want to read. If you do not wish to see special offers, simply navigate through Amazon to the more expensive version (which will provide a screen saver of famous authors for $139 instead of $119). You may also upgrade to include lifetime 3G to your Kindle, but this increases the price by more than $50, so this selection should be made by those who are on the go a lot and wish to have regular access to their Amazon Cloud Service without having to connect to WiFi. 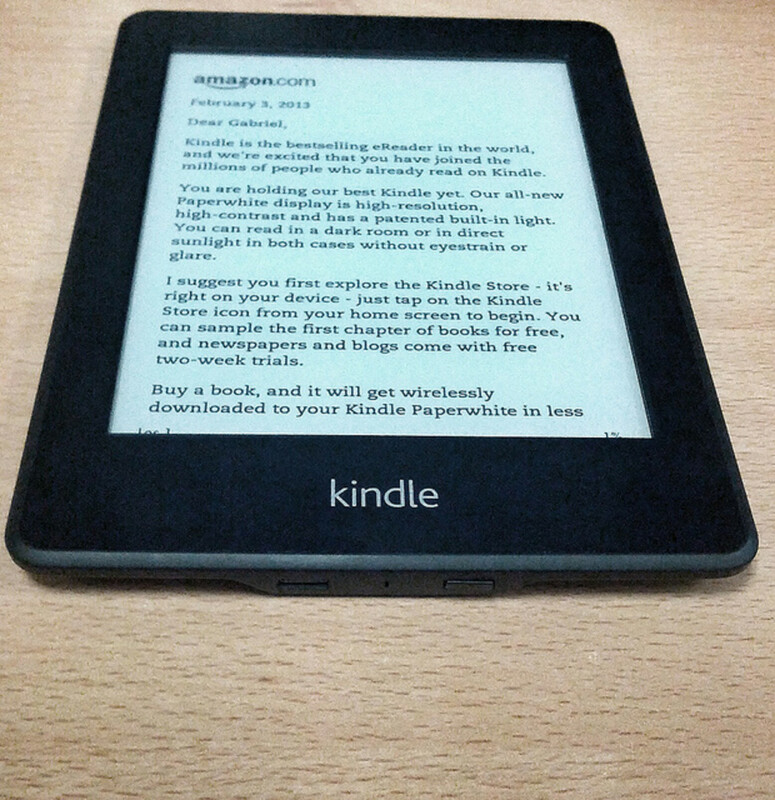 Should You Buy a Kindle Paperwhite 3G? What do you think of the Kindle Paperwhite? Just upgraded my older Kindle for a Paperwhite. Love it for all the reasons you listed. Good hub.